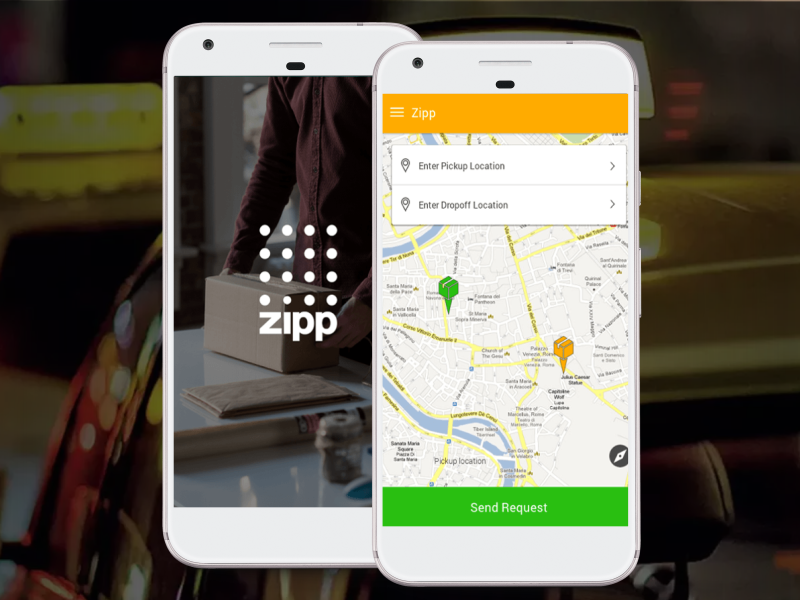 It is a customer and driver mobile applications for both Android and iOSplatform to facilitate the customers to set pickup and destination address. The driver can accept or reject the request. If the driver accepts the request then he will come and pick up the deliverables and deliver it to the destination set by the customers. Payment will be made via credit card & cash also after the deliverables have been reached to the destination.